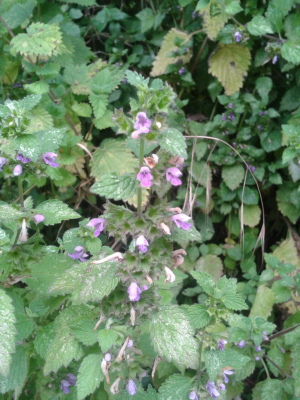 Observation - Black Horehound?? - UK and Ireland. Description: Apologies, this is an oldish photo and have no descriptive details to help with this specimen! Apologies, this is an oldish photo and have no descriptive details to help with this specimen!